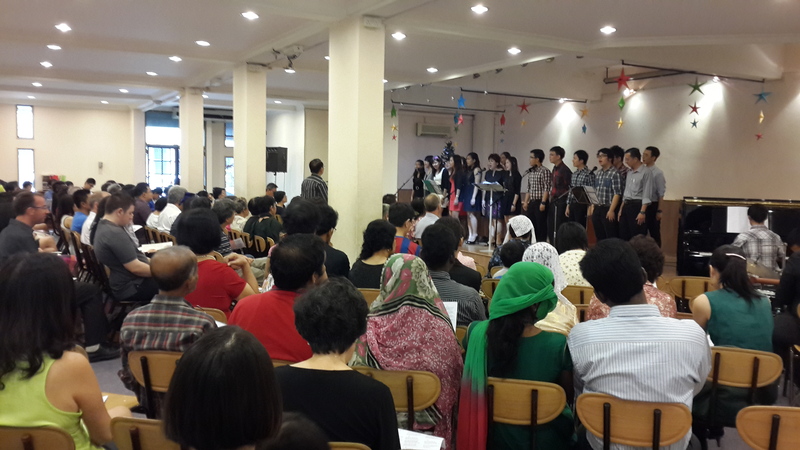 Christmas Service 25 December 2013 at Cheras Gospel Centre. 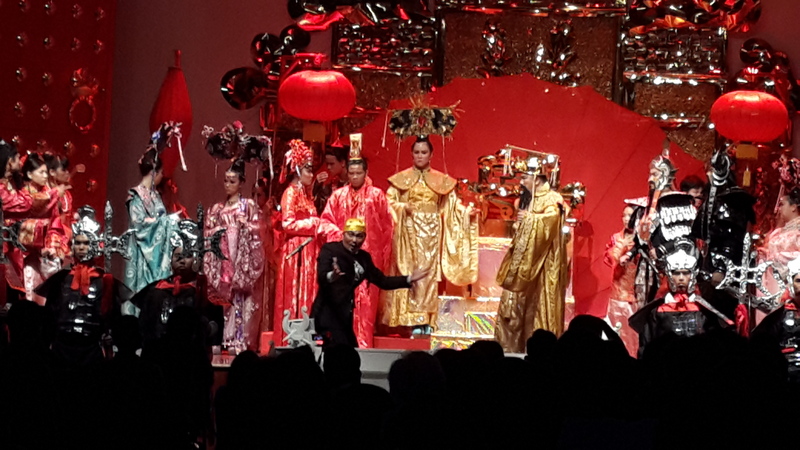 Cheras Gospel Centre participated in the Christmas evangelical event in Le Quadri Hotel ballroom in UCSI, Taman Taynton View 7:30 p.m. 21 & 22 December 2013. 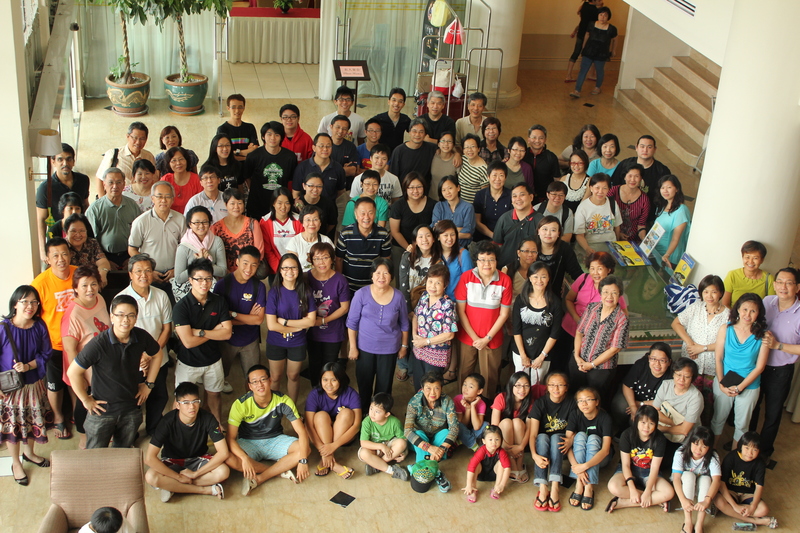 Here is a picture of the CGC Family Camp 2013 in Grand Kampar Hotel.